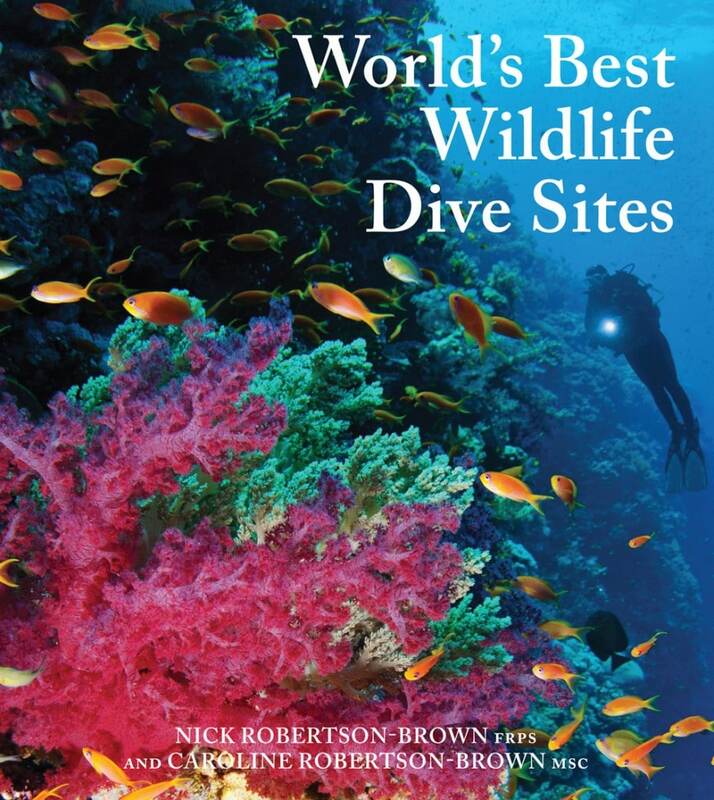 Win a copy of World's Best Wildlife Dive Sites by Nick and Caroline Robertson-Brown!!! For this week’s competition, we’re giving away a copy of the book ‘World’s Best Wildlife Dive Sites’, written by Frogfish Photography duo and Scubaverse.com’s very own Nick and Caroline Robertson-Brown! Join Nick and Caroline Robertson-Brown as they tour their favourite dive locations around the world. This book is essentially a diver’s wish-list for finding the very best underwater wildlife experiences, covering everything from the adrenaline-fuelled rush caused by big animals interacting in huge underwater scenes like the Sardine Run to the sheer fascination for the sometimes bizarre creatures that live in the micro habitats of Bali.Their captivating words and beautiful images will provide all the inspiration you need to launch your next big diving adventure. 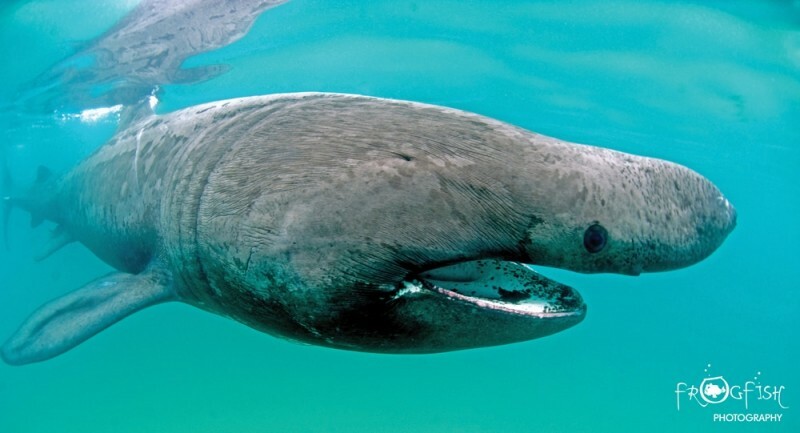 In total the book covers 32 remarkable wildlife dives from sites around the world and each includes a handy fact panel giving details of what to take and when to visit. 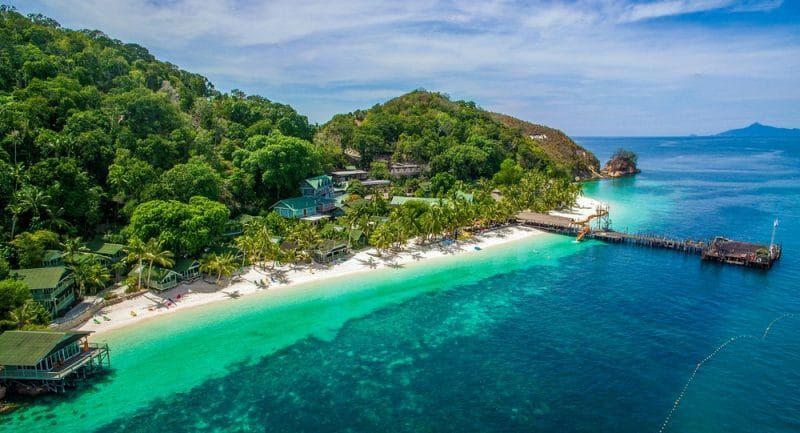 I a recent post (which you can find here), we reported that UK-based scuba diving tour operator, blue o two, are celebrating a milestone birthday this week. But how many years exactly has the company been going?